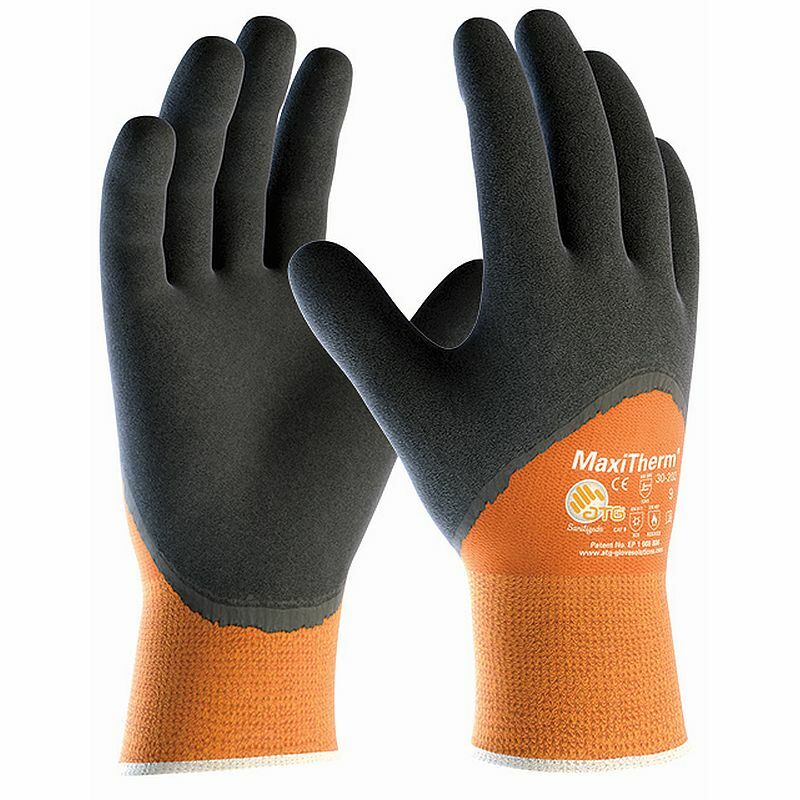 The MaxiTherm 3/4 Coated Gloves feature a patented non slip grip surface. 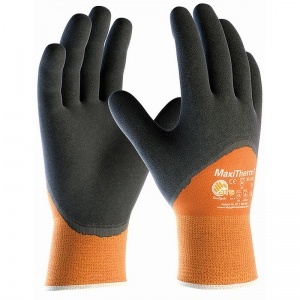 The MaxiTherm 3/4 Coated Gloves have been designed for general handling in wet or dry applications in cold conditions. 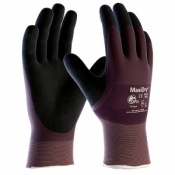 The MaxiTherm 3/4 Coated Gloves are made from natural latex with a seamless acrylic/polyester liner. 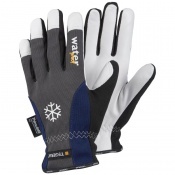 The product code for these gloves is 30-202. They are also available for purchase in a pack of 12.